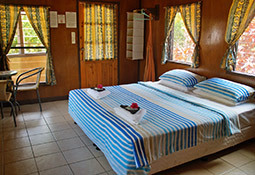 Use the form below to contact accommodation Heilala Holiday Lodge directly. The standard room has a shared bathroom access. 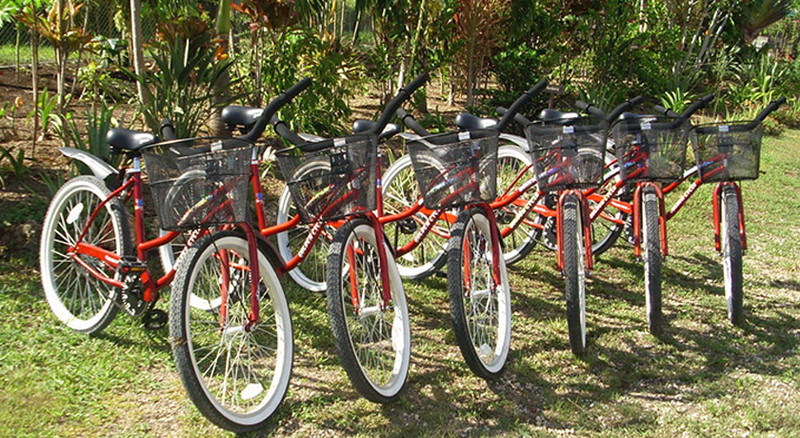 This is the most economical option for those who have stretch the travel budget. 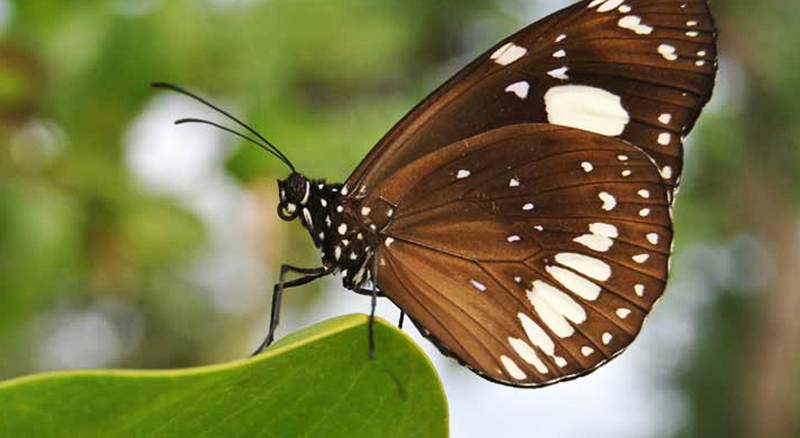 All windows are fitted with mosquito screens. In-room amenities include a tabletop fan, a wash basin and a chair. 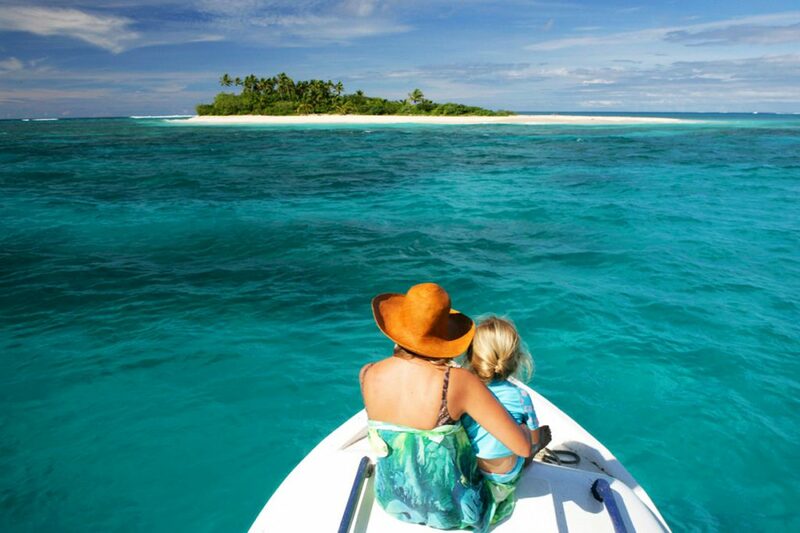 The Superior fale has been the guests most popular choice. 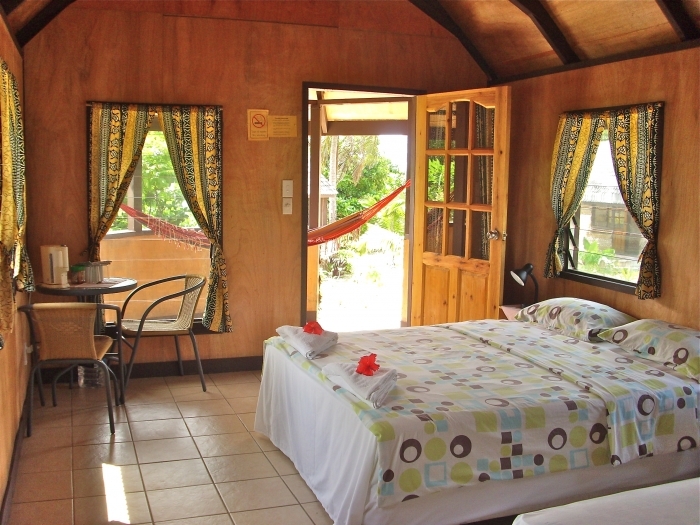 It is a private bungalow (furnished for extra comfort) with en-suite shower & toilet, a veranda with hammock and mosquito screens on all windows. 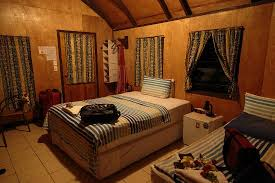 It comes equipped with a Queen size bed and a Single bed, as well as a small fridge, ceiling fan, cafe table with two chairs, coffee/ tea facilities, bedside lamps and a clothing rack. Bed size:1 Queen Bed and 1 Single Bed. It is a private bungalow (furnished for extra comfort) with en-suite shower & toilet, a veranda with hammock and mosquito screens on all windows. 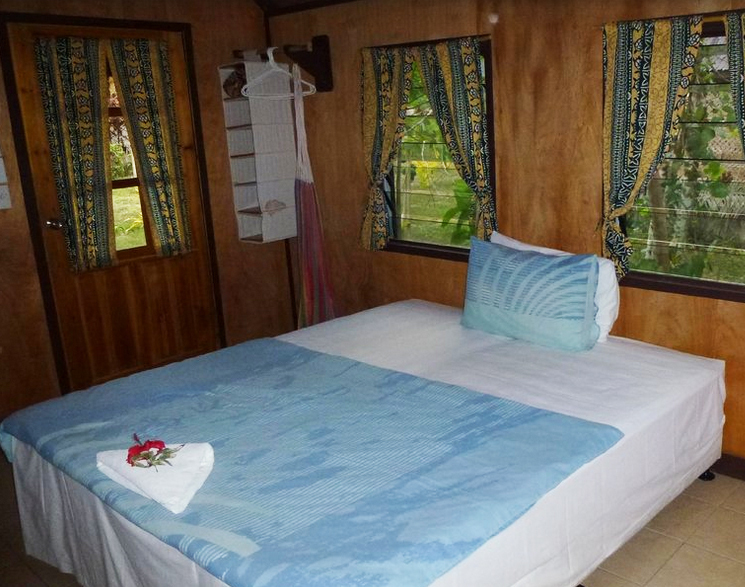 This fale is equipped with one single bed that can be occupied by two maximum persons. 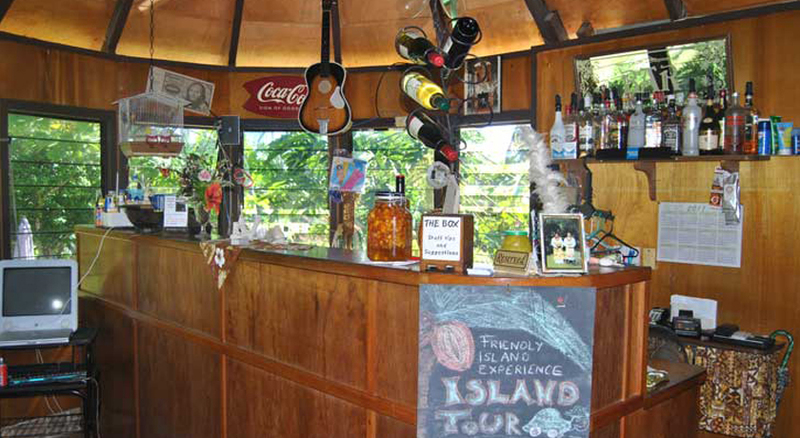 The fale has mosquito screens on all windows and also comes with a private veranda & hammock. 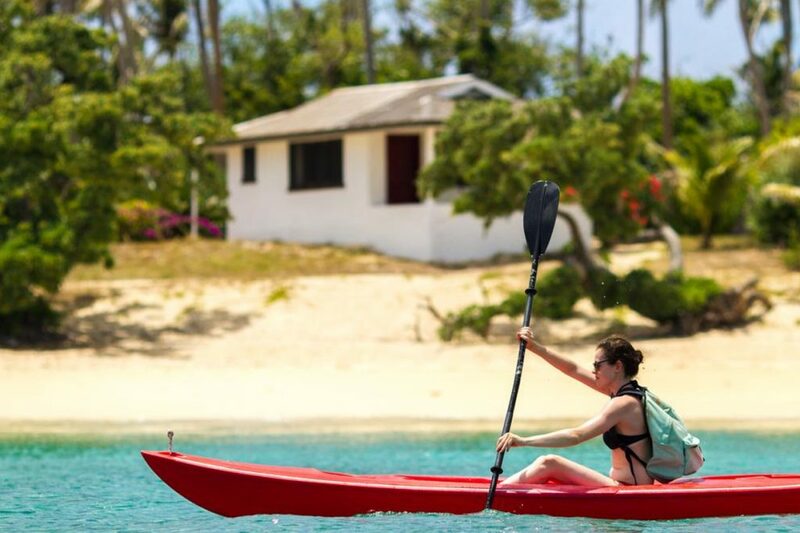 The Tongan fale is the more economised fale version and is most popular with those who need or prefer the en-suite shower & toilet but can forgo most other amenities that are included in the Superior fale. In-room amenities include a ceiling fan, a bedside lamp, two chairs and clothing rack. 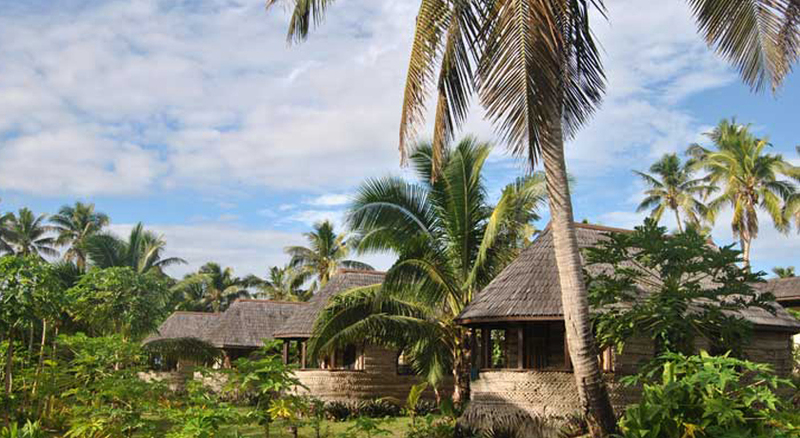 Heilala Holiday Lodge welcomes you to the Kingdom of Tonga. 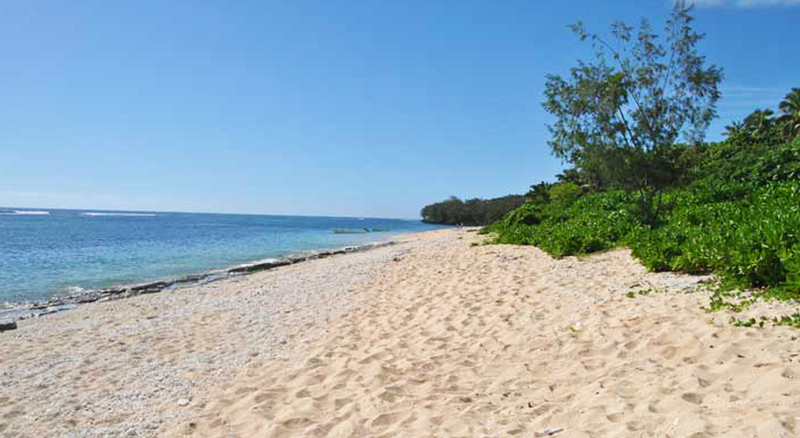 Situated on the stunning sandy beach of of Ha’atafu and Kanokupolu. 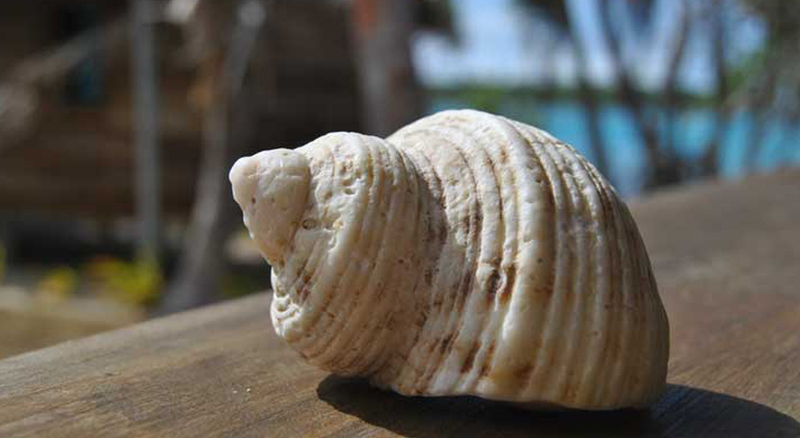 Since 1994, it has been our pleasure to provide our guests with a home away from home and ensuring that what generally starts with ” a trip overseas” becomes a real holiday. 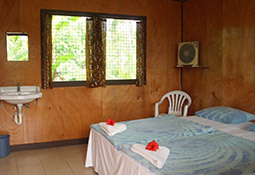 We offer two affordable accommodation options, it includes 6 Superior rooms and 4 Tongan Fales. Both can accommodate up to 3 maximum number of occupants. 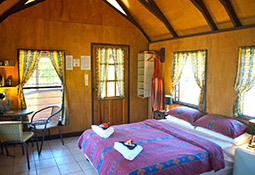 Each room has an en suite bathroom, ceiling fan, toiletries and a small veranda with a hammock to relax on. 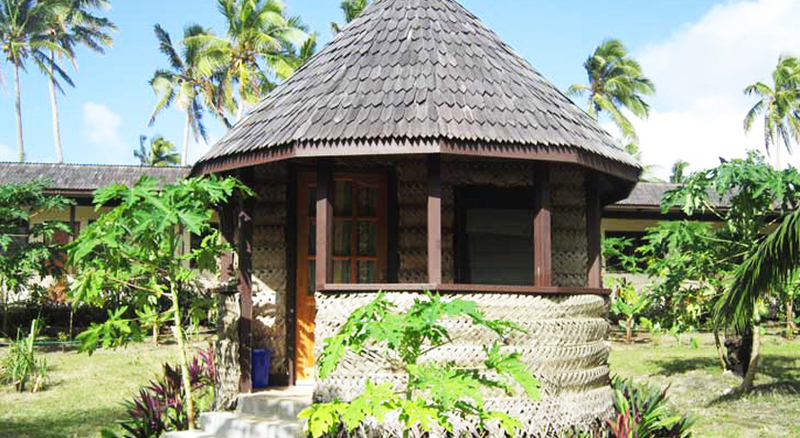 Built and decorated to resemble a traditional Tongan village but with comfort. It has the beautiful and romantic view of sunset. 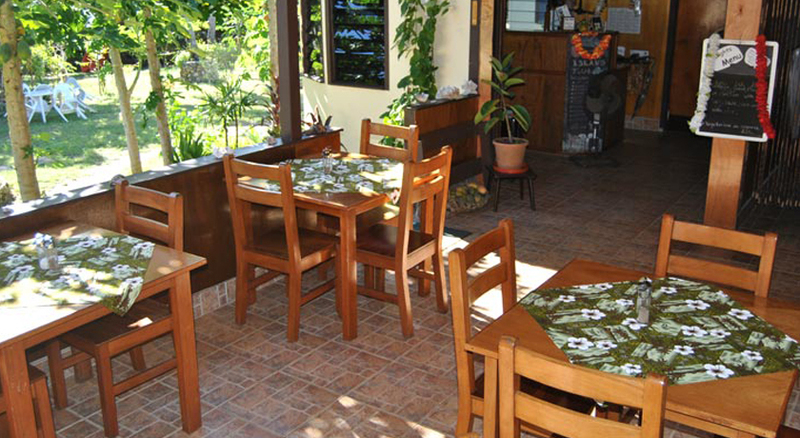 Our onsite Restaurant is the best ideal for any type of travelers who visit our friendly Island, serves breakfast, lunch and dinner which is on pre-order basis. 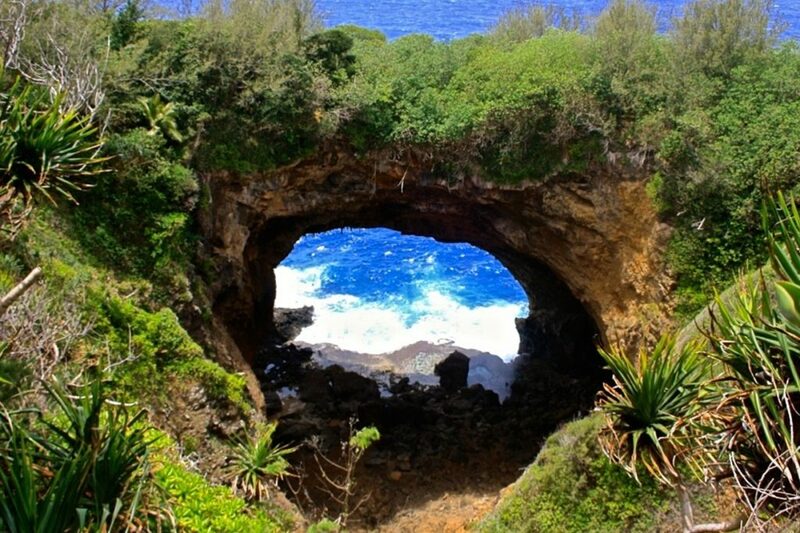 There is also a good surfing off-shore and a great snorkeling spot. 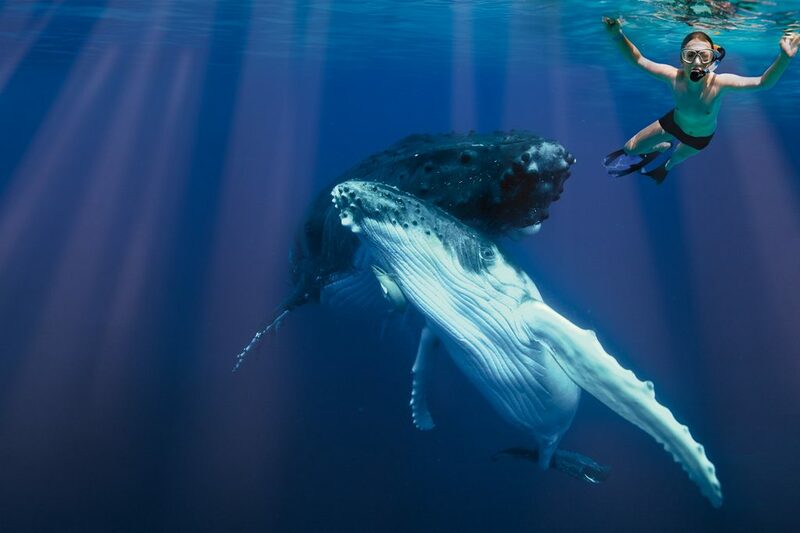 A beautiful sandy beach that stretches over a kilometer long and from where you can spot Tonga’s famous humpback whales in season (July to October). 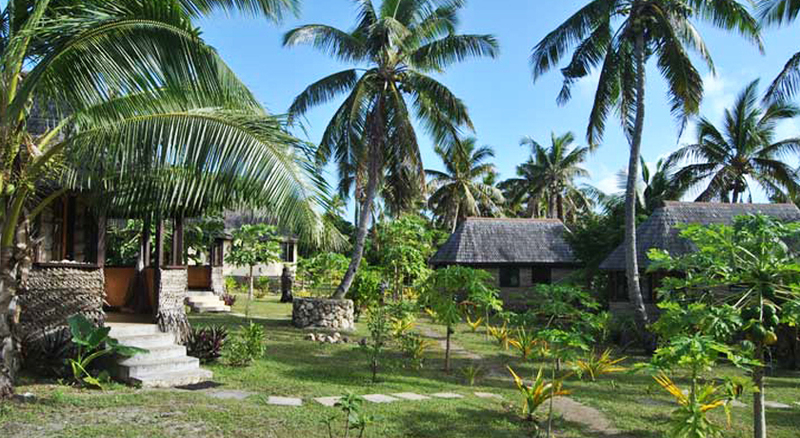 Heilala Lodge was ranked as #1 of 30 B&Bs/Inns in Tongatapu Island and was also given a Certificate of Excellence which means we consistently earn great reviews and feedback from travelers. Refunds:	USD35.00pp will be charged provided cancellation policy is met.